This property is a real find. Located in the ETJ of Shallotte. Public sewer available h annexation. 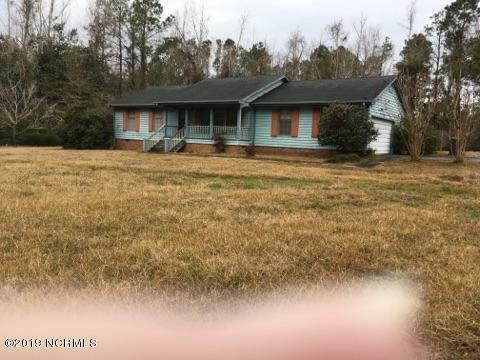 This 2.13 acres will give you plenty of privacy.